and Security Protection for 47 Years. 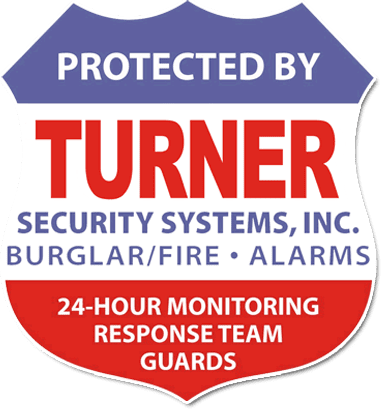 Turner Security Systems is one of the most well-known, respected, and long-established security companies in Fresno, Clovis, Madera, and the Central Valley. It was founded in 1970 by Don Turner as a private investigation company, but soon grew into a private security company at the request of the Chief of the Fresno Police Department. While it may seem like an unusual relationship between what might seem like competitors, well-run, responsible security companies are a great benefit to a city police department. Our company, our clients, and our city benefit from the long Turner family and company history of a strong relationship between our company and law enforcement. Find out more about our company here and meet our CEO, John Turner. For more information about what Turner Security Systems can do for you, please complete the form below. A customer service representative will contact you shortly. Standing guards or security guards, who act as visible deterrents to crime as well as on-site eyes and ears for the safety of your property, employees, and customers. Our guards undergo a criminal history background through the California Department of Justice and the FBI and have received training prior to being hired and continue to receive training during their employment. They also receive continued training updates throughout their career with us. Find out how to apply for Turner Security jobs here.